Together + There are 4 products. 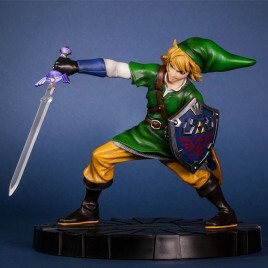 > Amazing PVC figure under license Zelda with the character of Link in action. He is wearing his famous sword and shield. The figure is delivered with a very nice display with Zelda logo. 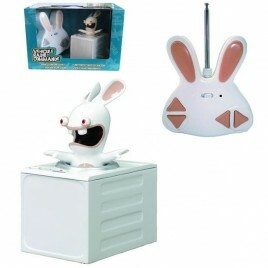 > Size : 24cm. 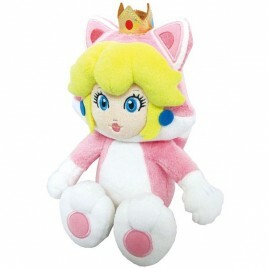 > Size: 25cm > Plush of the character Peach, girlfriend of Mario in the Nintendo world. Cat version of Peach.